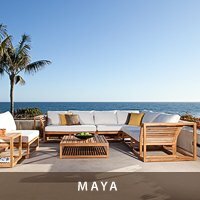 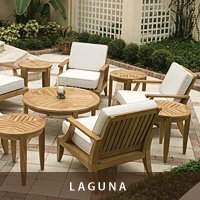 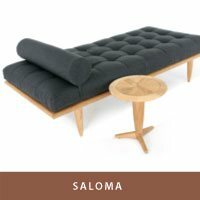 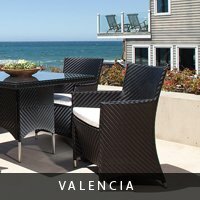 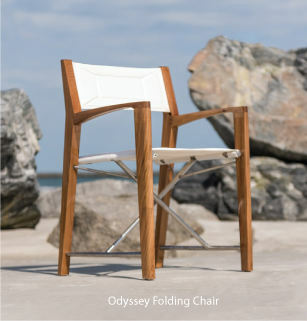 Whether you are thinking of a contemporary teak lounger to bask under the sun or a teak furniture set for eight on your terrace, Westminster's line of teak furniture will bring a sense renewal and inspiration to your space. 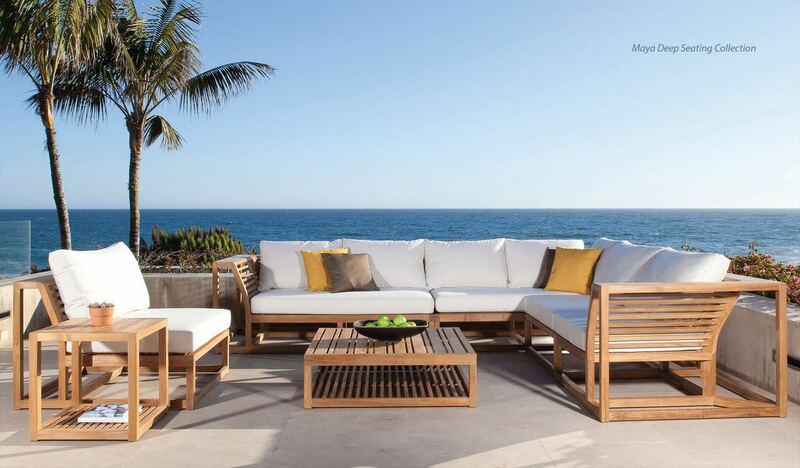 As the line between the outdoor and inside spaces become increasingly unclear, you will find our thoughtfully designed and expertly crafted teak furniture a welcome change that exudes a sense of timeless elegance and refined luxury living ... outdoor, or anywhere in the house. 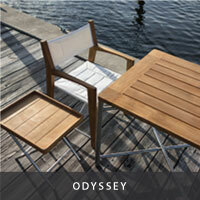 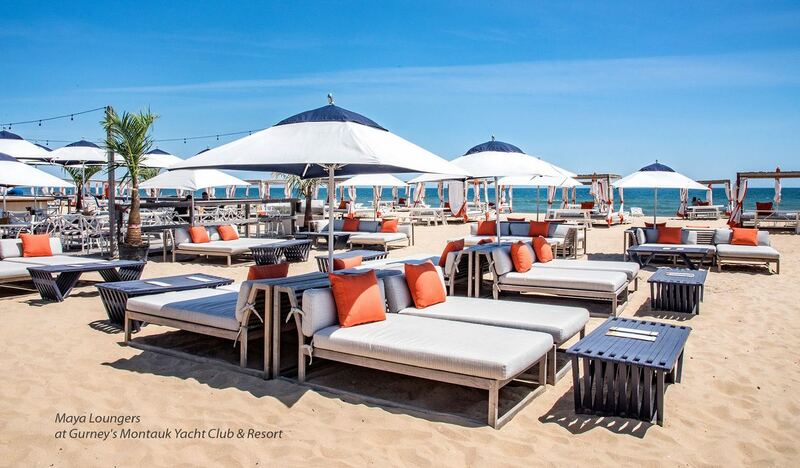 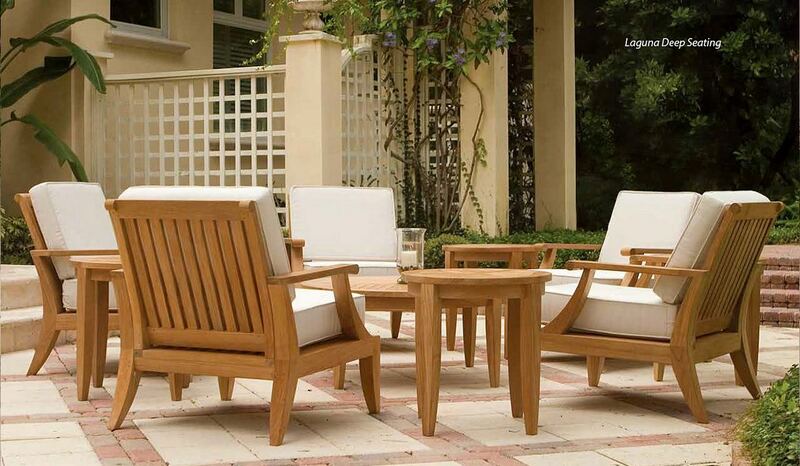 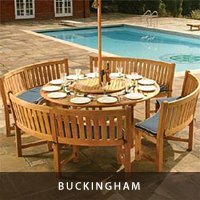 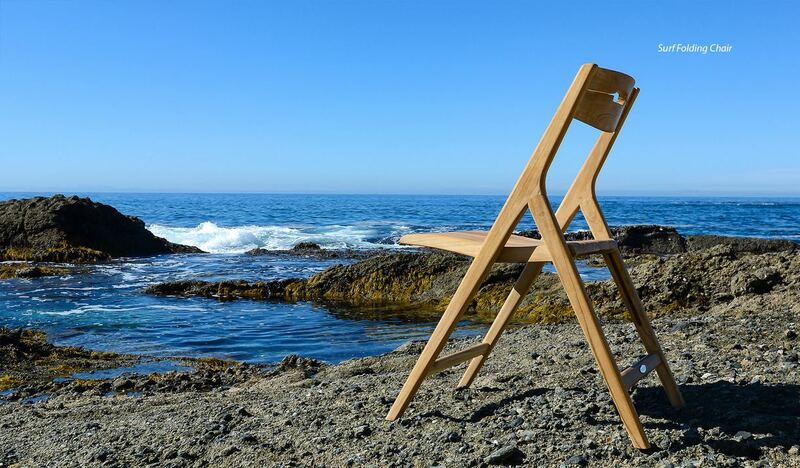 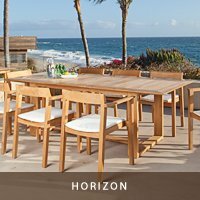 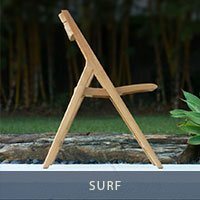 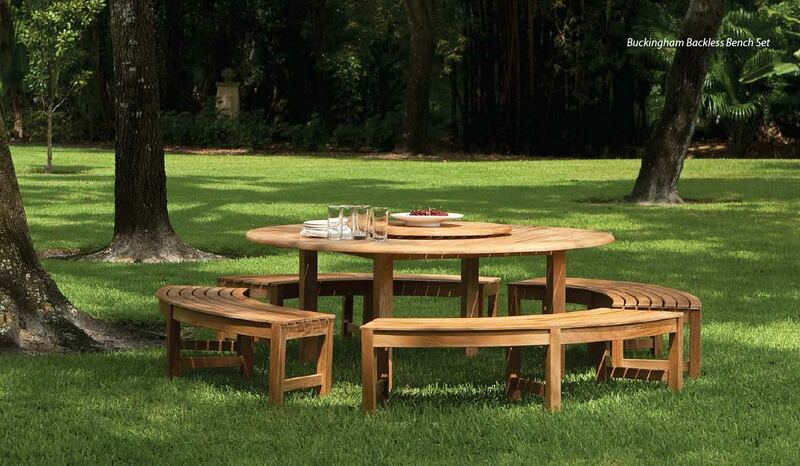 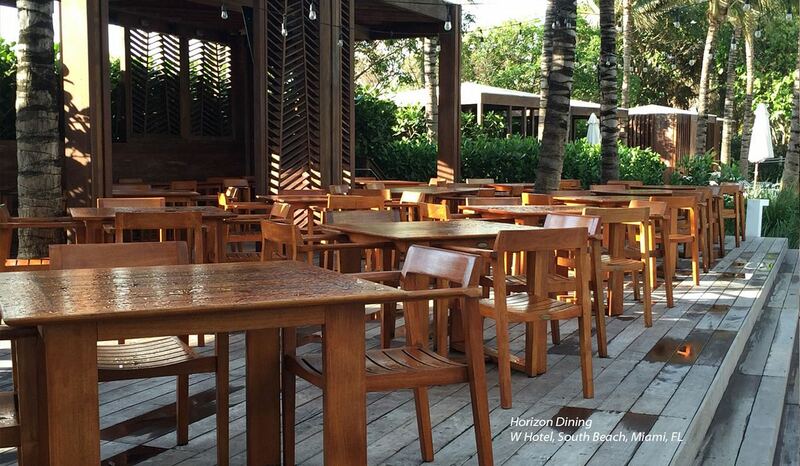 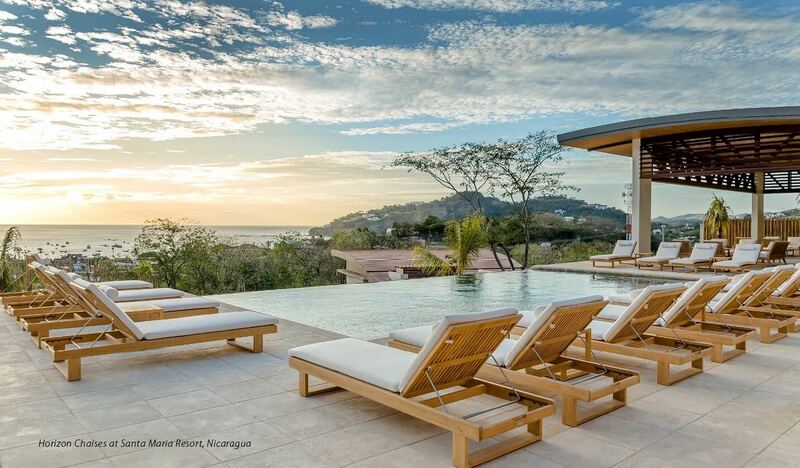 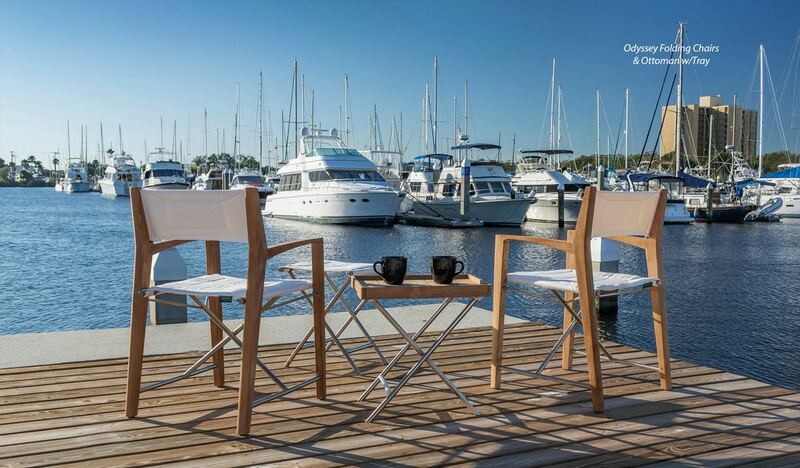 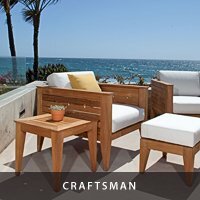 All our teak outdoor furniture is crafted from the finest selection of legally sourced, certified teak wood. 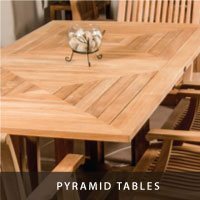 Whether it is a solid teak dining table for 10, a 100% all teak bar, or teak floor tiles for the patio, each piece is meticulously built to high tolerances and with traditional mortise-and-tenon joinery, then hand sanded to a velvety, shiny-sheen smooth finish. 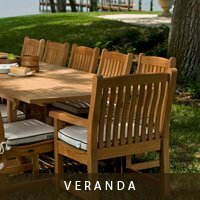 Whether you choose a traditional all solid teak style or those of the more contemporary lines which combines stainless steel with teak, you can be assured of having chosen the best in quality and craftsmanship which you will enjoy season after season, and for decades to come. 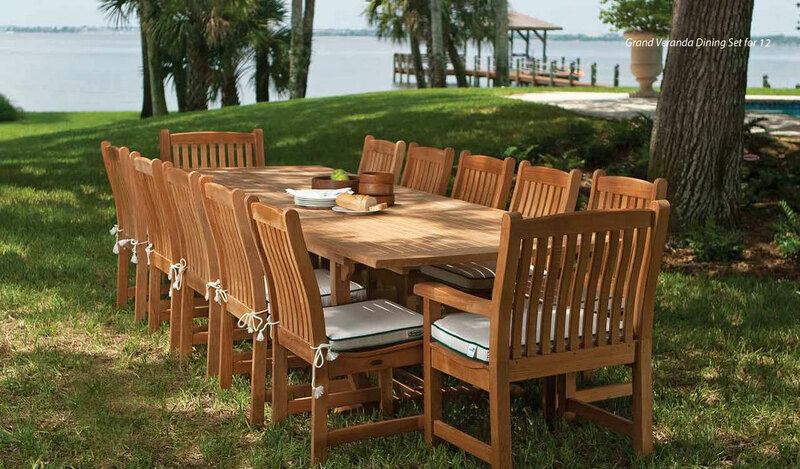 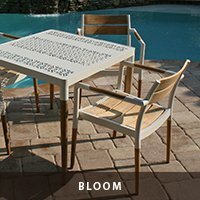 As one of the leading manufacturers and online distributors of teak furniture in North America, Westminster recognizes the influence it plays on the industry and has taken every step to ensure that our products are manufactured in an environmentally responsible manner. 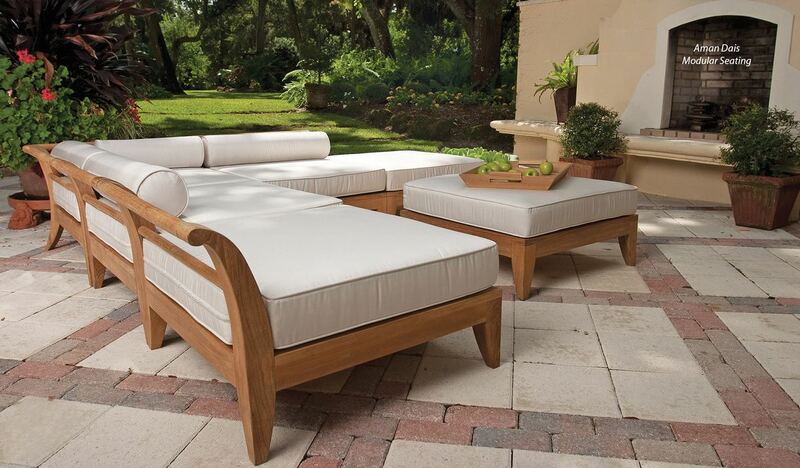 We have made our company's policy to source our teak wood only from government managed, credibly certified forests. 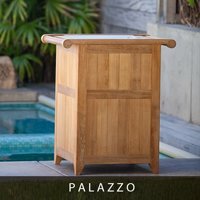 Teak does not grow naturally in the rainforest in any sufficient numbers to warrant commercial logging in the way Pine does. 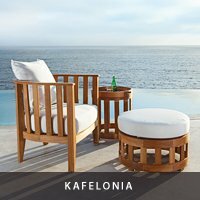 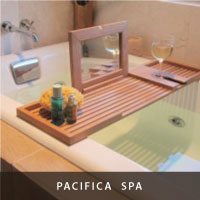 Historically, the Dutch started teak plantations in Indonesia, perhaps, some 200 years ago after which, the government of Indonesia has since taken over and developed it to what it is today; probably the world's largest teak plantations, managing nearly 5 million acres of sustainable forests. 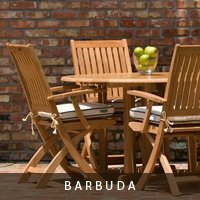 Through careful and responsible forest management, trees are constantly being planted at a rate that far exceeds those being felled. 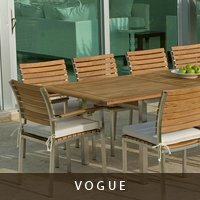 Because teak is, by far, a slow growing crop, the Perum Perhutani managed system incorporates agro-forestry for the locals to farm other crops between the alleys or rows of planted teak trees, throughout the life cycle of the trees. 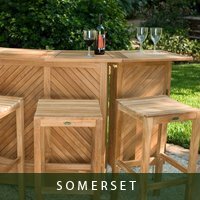 This process provides the local people with additional income along with the benefits the teak industry has brought to their local economy.